Kapil Sharma who rose to fame with his show ‘Comedy Nights with Kapil’ is celebrating his 38th Birthday today. Kapil who is known for tickling everyone’s funny bones faced a lot of challenges and struggled a lot to become world famous stand up comedian. Here are some unknown facts about his life. Kapil’s father was a head constable in Punjab police and he breathed his last in 2004 at AIIMS in Delhi battling Cancer. Before he became a celebrity, he had worked as a PCO and also as a newspaper vendor. 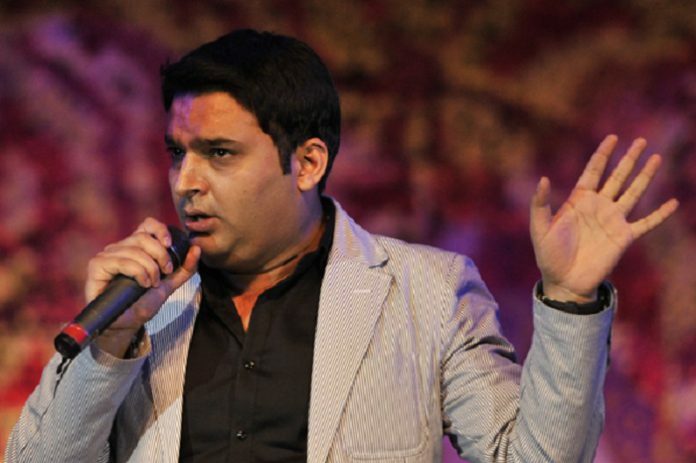 Kapil was initially rejected in the audition round of “The Great Indian Laughter Challenge”. Kapil has won 9 reality shows which includes Great Indian Laughter Challenge in 2007 and six seasons of Sony TV’s Comedy Circus. Kapil Sharma came to Mumbai with a dream to become a singer, which is his first love. Kapil Sharma’s Comedy Nights with Kapil is one of the most watched and highly ranked shows on TV. Kapil won the 2013 CNN-IBN Indian of the year award for his contribution to the entertainment industry. Kapil Sharma made his Bollywood debut as the male lead in the movie Kis Kisko Pyaar Karoon in 2015 and did record-breaking opening day business for a debutant. Kapil is quite a sensitive person and for him family always comes first. Kapil Sharma married his long-time girlfriend, Ginni Chatrath in Jalandhar on 12 December 2018.